Are you interested in forex affiliate marketing and don’t know where to start from? This article will equip you with all the important information in regards to this. Forex or FX is the largest financial market globally with about five trillion US dollars of daily volume. several currencies do exist in this world and they have to get exchanged each minute in order to keep the economies up and running. You become part of this huge financial ecosystem and earn great payouts by becoming an affiliate. Affiliation refers to a marketing program in which a person refers others to a particular business for a financial reward in return. This is normally achieved through the use of links, banners, recommendations or other collateral marketing types. Forex Affiliate refers to a potential trader to online forex broker. Usually, the referral is effected when potential-trader clicks on a link or a banner availed by an affiliate and thereafter offer to trade with the broker. This trader is earmarked as a client of that Forex-affiliate though whose referral-link he/she arrived. There exist many compensation schemes out there for affiliates. Let’s focus on those regarding popularity. This kind of compensation scheme is typically offered by High-end brokers. These companies have been operational for many years and have branding that is exceptional. This scheme is quite simple in that the greater the volumes one brings, the higher the compensation. For instance, based on the FBS Markets Forex conditions, the spreads do vary between 1 and 2 pips. this simply implies that a trader will pay between 10 and 20 US dollars in every $100,000 traded. This commission type got availed to Forex affiliates just some few years ago but the problem is that it is still not granted by all brokers. Normally, the majority of the newcomers offer CPA to affiliates. How it works: immediately an affiliate sends a trader, this trader is required to generate a minimum volume. The affiliate gets a total of $150 to $1000 once this minimum volume is met, depending on a number of factors like the trader’s location and the size of a deposit. The one good thing about this scheme is that the affiliate is paid instantly. you get a great payout instantly. No need to wait. This is a combination of CPA and Revenue Share commissions. Hybrid compensation scheme implies that you enjoy the best of both worlds. 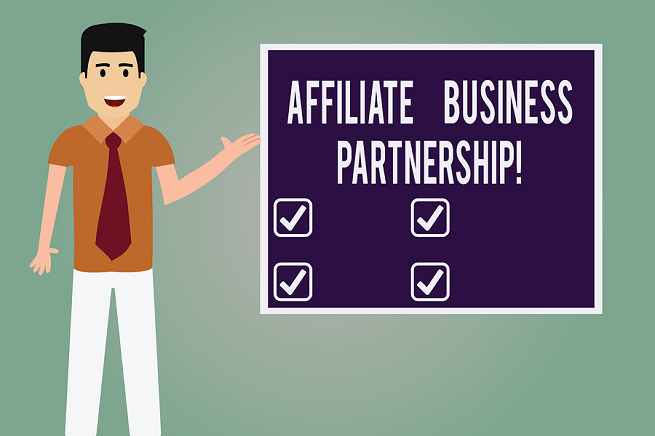 as an affiliate, you get compensated via CPA and revenue share schemes simultaneously. An affiliate should, however, expect both the CPA and the revenue share to be half as much much received under the non-hybrid schemes. This is a great commission structure because it does not need a trader to deposit. You get compensated as long as the people you refer register. The compensation is however small and falls between 5 and 25 US dollars per lead. Perhaps, this is the least commonly used method for compensation of affiliates in the Forex industry. Other forms are Rebates and Revenue Sharing. It is very difficult to predict the income in this industry. This is because Forex trading is not a consumer product and so the demand for it is significantly small. It is important to note that one’s income depends on his/her promotion. Generally, affiliates who do Display Media Buying and Search Engine Advertising generate higher income than those that do SEO. Media prices in FX, however, are sky high. At times the advertising costs may account for a lot of the margin. For those with no web properties, get a landing page with a small email drip campaigns and put some little money ($300 – $500) into advertising. Finally, refer a trader or 2 under CPA compensation scheme and you will have made good progress. The forex affiliate program is one of the big sources of passive income. A comprehensive understanding of how this platform works is very key for you to succeed in it. The good news is that this article answers all the queries concerning this. Read it keenly!